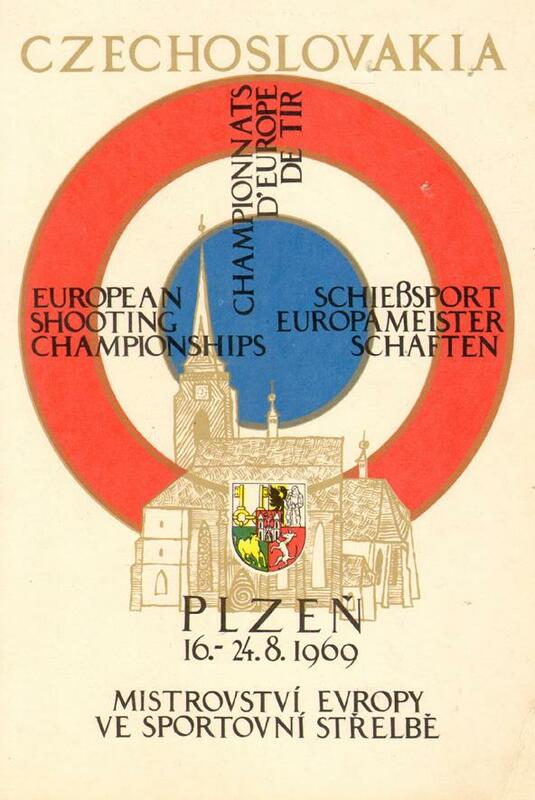 Description The official programme for the European shooting championships 1969. Championnats d'Europe de Tir programme. 22 x 15 cms, program, 64 pages.